Camping is available adjacent to the Festival grounds. This is simple camping which offers portable toilets and washstands with potable water but no showers, electricity, or hook-ups. 20 by 20 spot up to 4 people $109, 20 by 40 up to 8 people $139 for 4 nights. NO single nights available. Interested in RIDE SHARE opportunities to the Festival? Destination Spa – 1.250. 833.0030 – 4671 16 St NE, Salmon Arm, BC V1E 1E1 – 10 min. 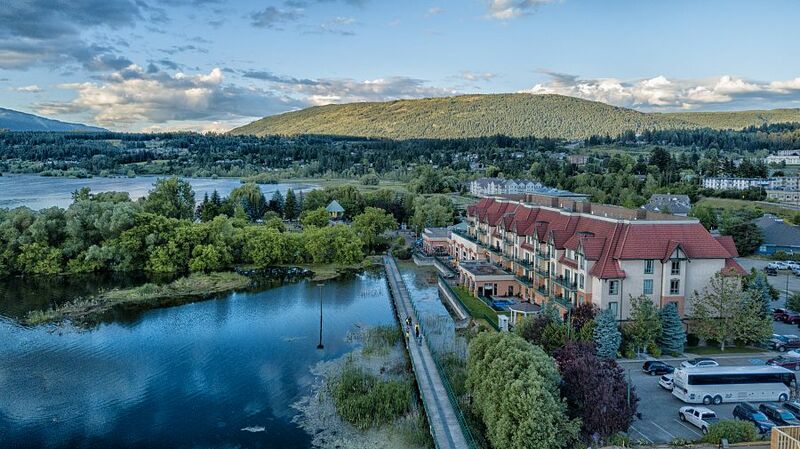 Inn at the 9th Hole – 1 800-221-5955 – 5091 20 Ave SE, Salmon Arm, BC V1E 1X6 – 9 min. 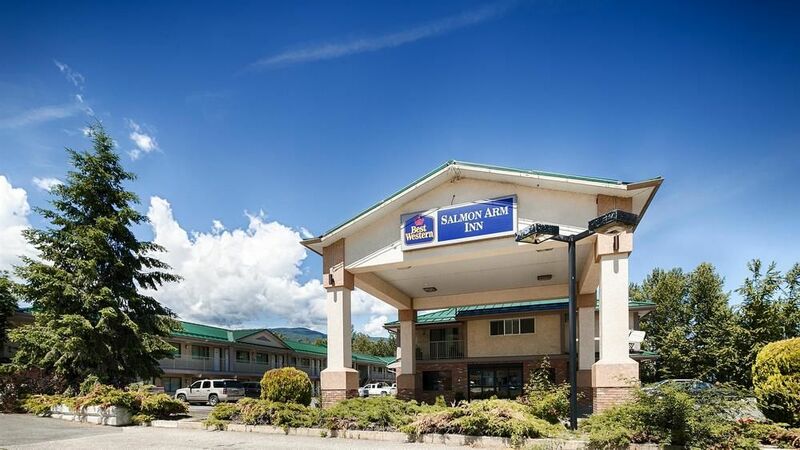 Podollan Inn/Salmon Arm – 1.250.832.6025 – 1460 Trans Canada Hwy. NE, Salmon Arm, BC V1E 4N1 – 4 min. 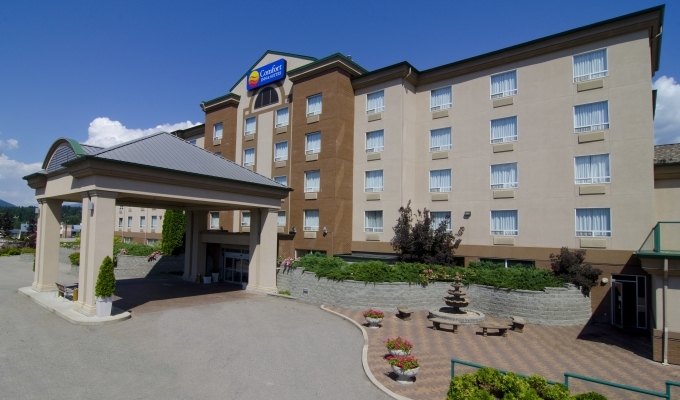 Super 8 – 1.250.832.8812 – 2901 10th Ave NE, Trans-Canada Hwy 1, Salmon Arm, BC V1E 2S3 – 5 min. Traveller’s Rest Motel – 1.250.832.3075 6410 Trans-Canada Hwy, Salmon Arm, BC V1E 1Y6 – 9 min. Travellodge 1.250.832.9721 – 2401 Trans Canada Highway, Salmon Arm, BC V1E 4P7 – 3 min. White Water Slides and RV parking – 1.250.832.4386 – 1155 Lakeshore Drive, Salmon Arm, BC – 2 min. Selah Retreat B&B – 250-434-4565 – 2847 Walsh Rd. Blind Bay – an easy 20 min. drive from Salmon Arm.